Big On Children’s Super Granny is back in Dubai between 18th May and 30th June for series of talks and private appointments during this time. 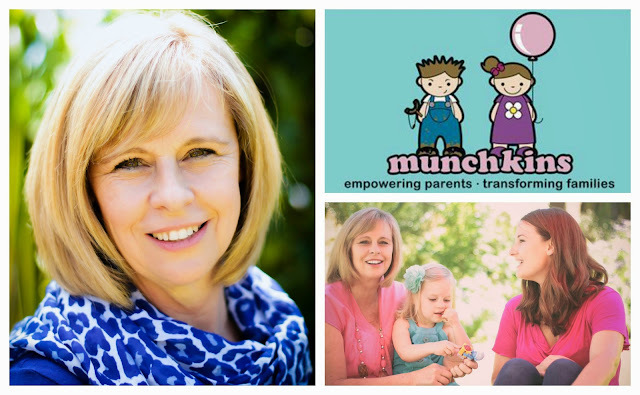 International parenting coach, speaker and co-author, Andalene Salvesen, is known for achieving great results, thanks to her practical and direct manner when helping parents out. Super happy to bring you this great prize for you to win… 1 hour Skype call - a chance for parents to discuss any issue they have with their children with Andalene. It is worth 350 AED. If you are struggling with your children, want to be a better parent, looking for answers on how to raise a healthy child through discipline and a healthy diet - look no further.